Last week, or maybe the week before (the days fly by so fast), reporters were all agape with surprise that the electron was round. Very round. I put it on my list of things to write about, took a deep breath, and dived back into the painful process of grading. Grades are now done, and the electron is still round. 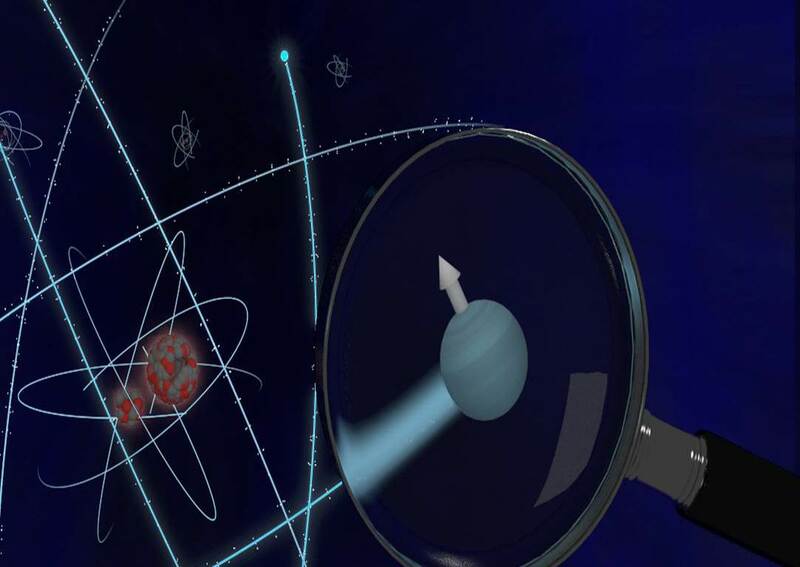 What makes a round electron so important? And what do we mean by round anyway? The electron is, in most conceptions, a perfect point particle. It has no internal structure—it is simply a point with a negative charge, some angular momentum, and a tiny magnet.